Stay another night in San Diego and stay smiling. Abundant sunshine, award-winning craft beer, awesome attractions and absolutely delicious Cali-Baja flavors along with more than 300 square miles of outdoor fun are calling you to California's Beach City this Spring. Explore unique activities and neighborhoods in San Diego's Sunny 7 lists. Have a Whale of a Good Time in San Diego! With collaboration of chef's from both sides of the border, Cali Baja cuisine is a specialty in San Diego. Explore a complete list of craft breweries in San Diego - the craft brew capital of America. Having fun in San Diego doesn't require a lot of money. Here's a list of fun things to do that requires no money at all. Wow Your Sweetheart with a Wine Country Tour! From the surf to the city and everywhere in-between, our local aficionados give you the inside scoop on San Diego. Watch their videos as they each dish on everything from burritos, hikes, their favorite spots and secret hangouts - all so that you can experience the good stuff like a local. Jeff is a well-known San Diego music critic who covered the music scene for local publications. When Alana was 17, a snowboarding accident left her paralyzed from the waist down, but her competitive spirit and determined personality kept her looking up. Join Chris Cote on the ultimate tour of San Diego's surf and skate scene. Doug is one of the new players in the San Diego beer scene that has a lot of people saying "Cheers!" He chased his dream of professional brewing to San Diego, where craft beer is a countywide passion. 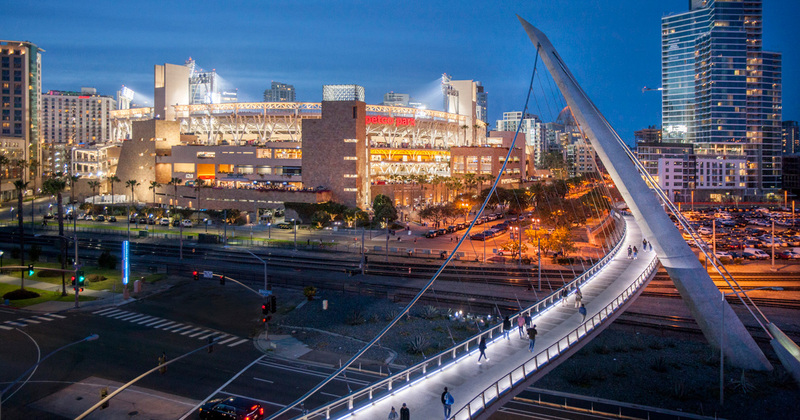 The post First Time in San Diego: 9 Things To Know Before You Go appeared first on San Diego Travel Blog.